Read & sing along Kya Sunaoon Lyrics from the movie Life Is Beautiful - 2014 which is sung by Sonu Nigam and Shreya Ghoshal. You can also get other songs & lyrics from Life Is Beautiful. 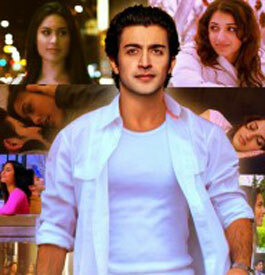 Kya Sunaoon is written by Vimal Kashyap and music is composed by John Hunt. Ho.. kya sunaaoon, kya bataaoon? Dil ke armaan kya ginaaoon?